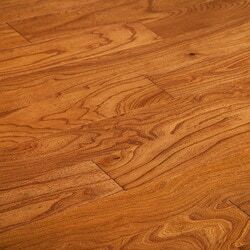 Jasper Engineered Hardwood - Elm Odyssey Collection Handscraped Athena / Elm / 5"
Handscraped Athena / Elm / 5"
The most stunning feature of our Hand Scraped Elmi s the gorgeous waves of grain that ripple throughout the wood. Set on the backdrop of the Elm's naturally beautiful color, this sea of beauty will sweep you away. It has a beautiful stain with hand scraped planks that are finished in 9 coats of aluminum oxide. The planks have a tongue & groove construction that can be floated, glued or nailed down.Fillers color vary. 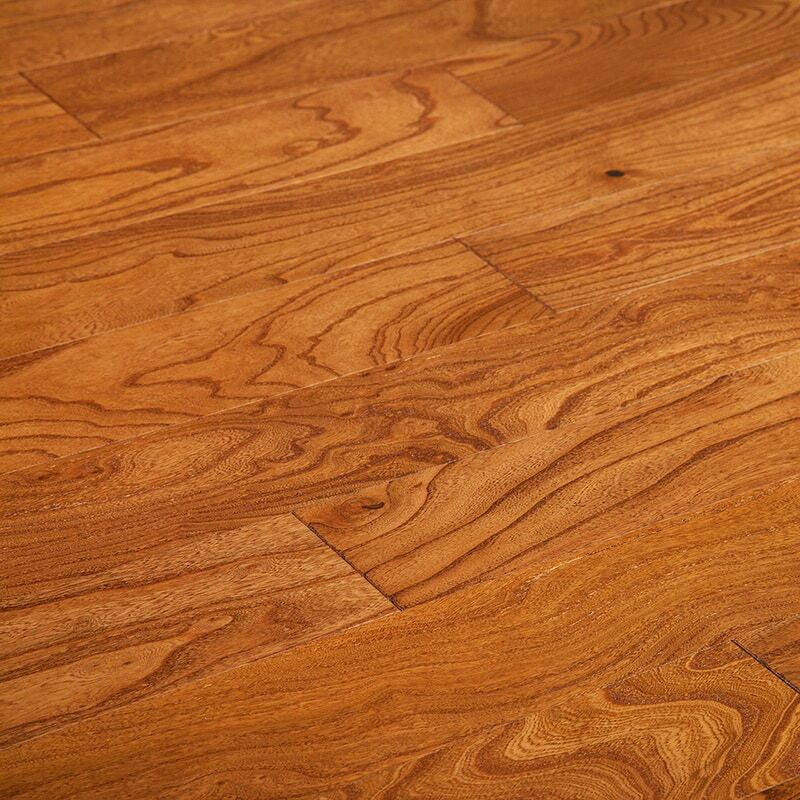 Engineered Hardwood - Elm Odyssey Collection - Handscraped Zeus / Elm / 5"